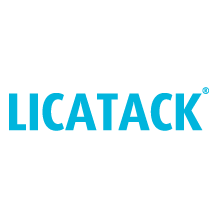 Licatack Shampoo is a medical device, which “attacks” lice infestations. Its grapefruit extract composition, offers clinically proven effectiveness and dermatological safety, without exposing children and parents to insecticides. More information can be found in the Patient Information Leaflet.